All Stampin’ Up; except Stitched Die used on white panel. Last weekend I got together with my local crafty friends and actually finished several projects! Kimberly Wiener did an outstanding job and had everything, die cut, stamps lined up etc. for all the projects ready to go for us! So a funny thing happen on the way to a finished card… I started by stamping the trees on the designer paper and cutting it out which was to be popped up on top of the stamped trees. But as I took the card out to photograph it I realized, one, I didn’t finish the card and two, I never stamped the trees on the panel! Ugh! I don’t own this stamp set, (I know shocker!) so I am saving this card for out next crafty get together and ask beg Kimberly to bring her stamp set with her so I can finish the card. When finished it is a neat looking card. I will post it once it is finished. On a side note I am in LOVE with this coastal cabana color and cardstock! Be Sure to click the SU catalog in my sidebar for a look at all the lovely colors and beautiful inspiration on the SU site! 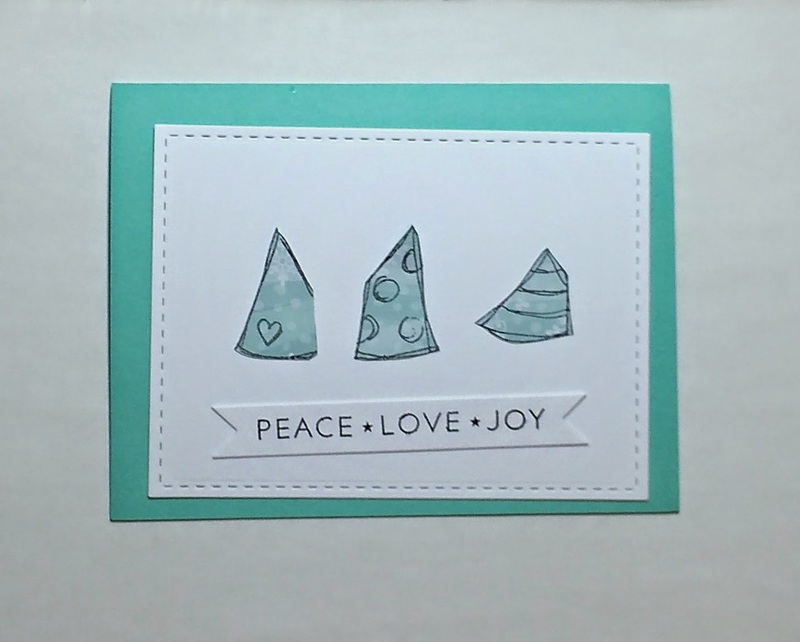 This entry was posted in Create & DIY and tagged Card, Christmas, Lil Inkers. Gina K was one of the first stamp company’s that I started buying from when I started stamping and I just love the style and sentiments she has! She has a great, supportive community on her page as well. Be sure to check out all the wonderful things they have going on by clicking here! 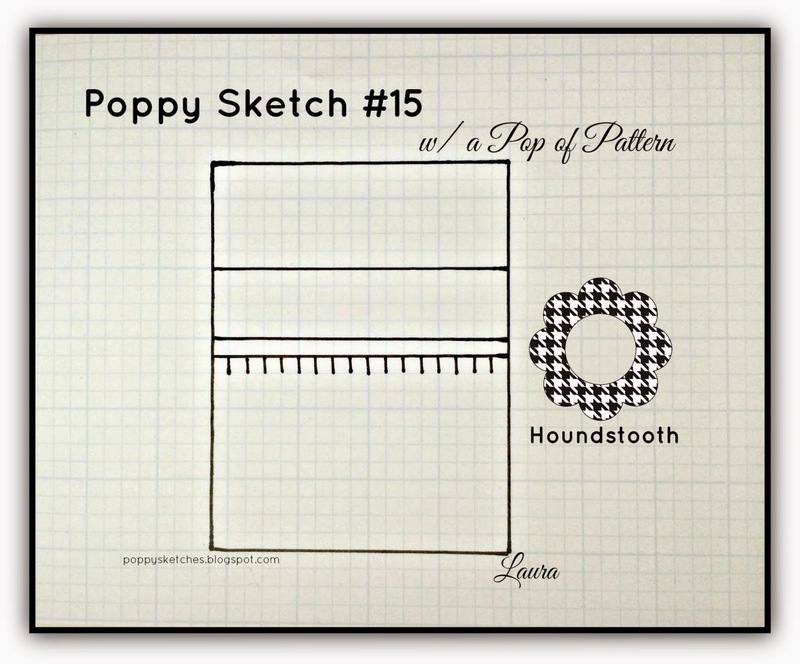 Thanks for joining us at Poppy Sketches, I can’t wait to see what you create! This entry was posted in Create & DIY, Link Party and tagged Card, Challenge, Gina K, Lil Inkers, Poppy Sketches, PTI. From Winnie & Walter – The Daily Grind Collection! There are also flash giveaways from some additional outstanding vendors! I donated a coffee stamp set called Perfect blend from Stampin’ Up! This card is truly me! Before I started my diet several months ago I HAD to have my Venti, Non Fat, No Whip, Peppermint, White Mocha every day! That is 20 oz of coffee! Sometimes, shh don’t tell anyone, I had two in one day! You don’t want to know the number of calories in that. Hence the need for a diet! But boy did it taste yummy! This entry was posted in Create & DIY, Link Party and tagged Blog Hop, Card, Coffee Lovers, Lil Inkers, PTI.